Aussie favourite and Hollywood star Isla Fisher demonstrates (in her own unique style) 'How Banking Can Be' for ING. Now in its fourth year, this campaign (more on following page) promoting ING's various services and products has proven to be very successful. ​Rarely do you get the opportunity to launch Australia's first super-car. The BT62 heralds the beginning of an exciting new chapter for the legendary Brabham name. 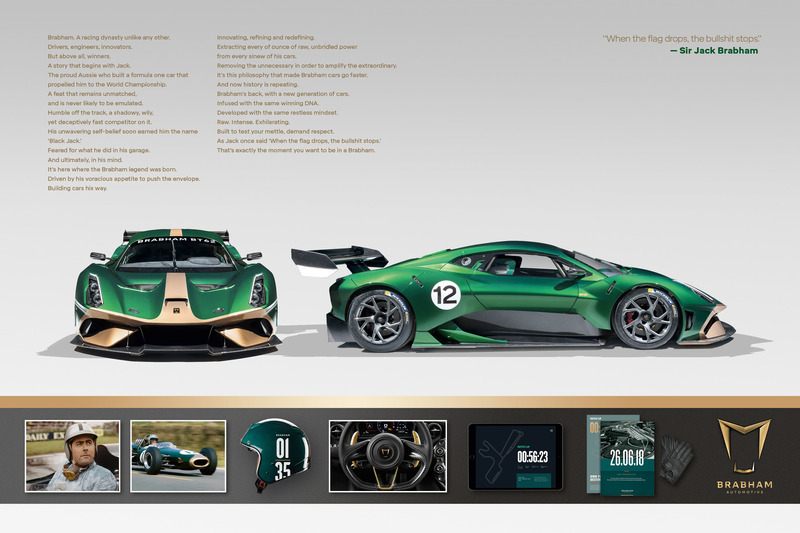 In close collaboration with David Brabham and his team we shaped the new brand world and a marque that's set to take Brabham Automotive racing forward into the future. Launch of 'EVERY MINUTE, EVERY HOUR, EVERY DAY.' New brand platform for Cancer Council Australia created to highlight the great work they support. This spot was launched in conjunction with a series of six revealing online films titled 'Life in a day of cancer' . 'Change the way you tradie', a new brand platform for hipages. 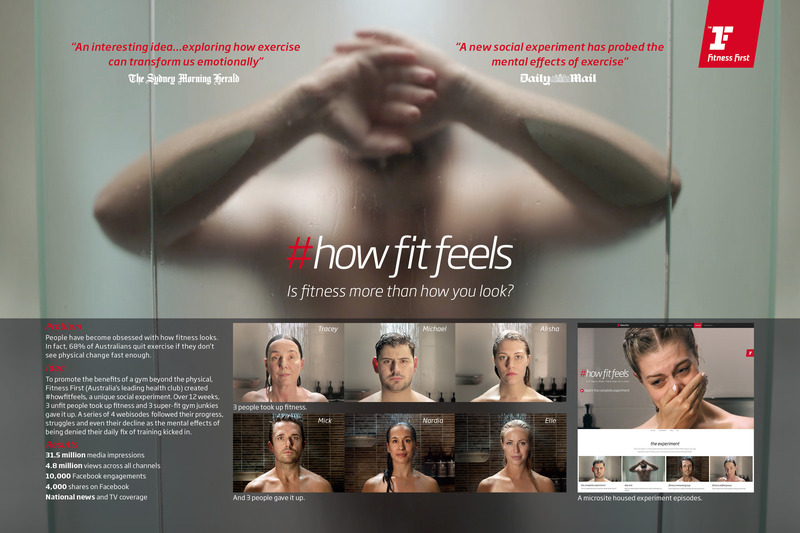 'howfitfeels'- A 12 week social experiment for Fitness First that followed 3 unfit starting their journey back to fitness. However, at the same time we also stopped 3 super-fit people from exercising or training. The result? A compelling series of webisodes that got the nation talking. 'OUR HOME'- from NRMA Insurance. We asked customers a simple question- 'What does home mean to you?' The answers formed a series of truly moving and insightful content films. These stories and images were then used to create a unique digital home. Full case study on next page. ​Introducing the 'Top Shelf Sessions' featuring top DJ's as chosen by FL Nott, founding father of Bundaberg Rum and world's first GJ-'Gramophone Jockey'. An experiential event dedicated to the art of mixing both music and Bundaberg Rum. 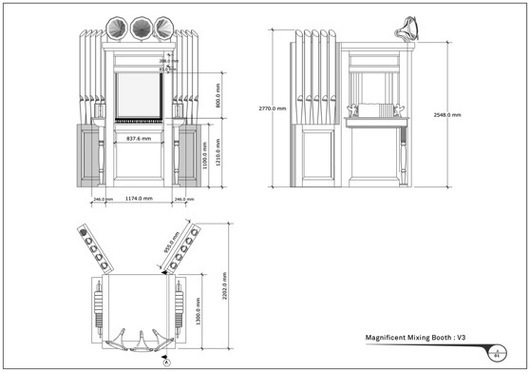 FL Nott defies time to appear as a hologram in his 'Magnificent Mixing Booth' and hosts the entire event. 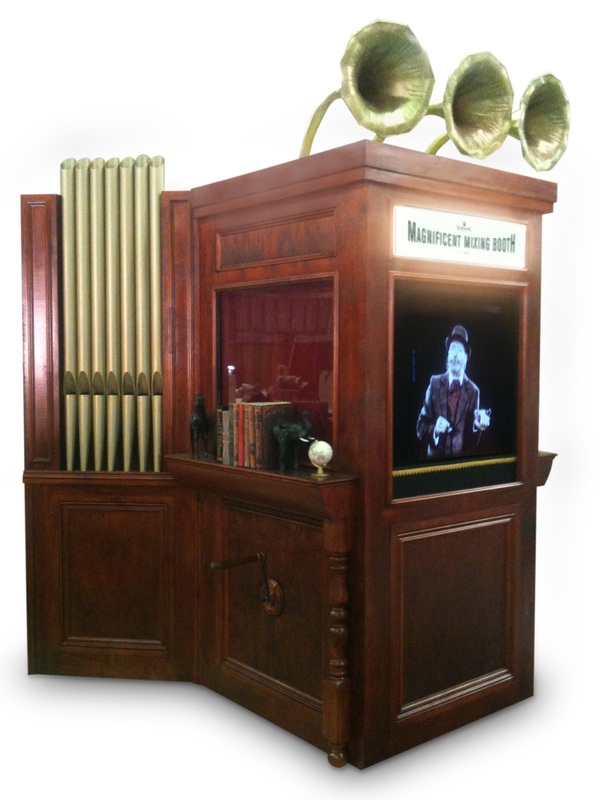 A fusion of Victorian ingenuity and hi-tech nerdy stuff. 'Top Shelf Thinking' of the highest calibre. Full 'Top Shelf Sessions'case study. Bundaberg Rum 'Ingeniometer'-An App made from old cogs and some clever tech-stuff. Launch of CommBank's MyWealth. The clever online hub that makes investing simple. MyWealth makes a world once considered the domain of sharp suited investors accessible to all Australians. Photographer- Billy Plummer. Launch of 'All 4 the driver' a ​new brand positioning for Subaru Australia. A campaign platform created to humanise a brand renowned for its superior all-wheel drive engineering and technology. To launch Masterfoods new range of Finishing Sauces and promote their range of Squeezy Sauces we created Mette and Otto, a fun loving Finnish couple with a passion for 'The Australialand'. 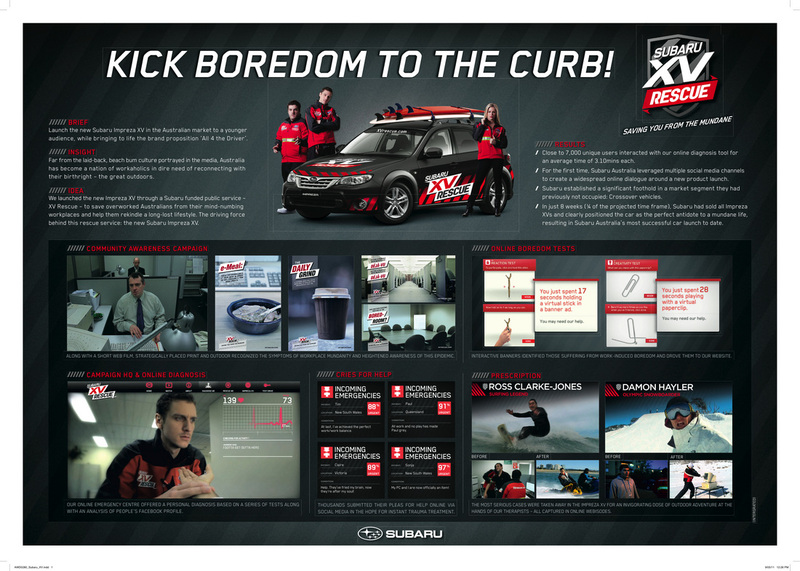 Subaru XV case study. Integrated campaign positioning the new Subaru Impreza XV as the all-wheel antidote to a dull mundane life, with a mission to reconnect Australians to their birthright- the great outdoors.